Original Factory Clark ESM 12-25 Forklift Service Repair Manual is a Complete Informational Book. This Service Manual has easy-to-read text sections with top quality diagrams and instructions. Trust Clark ESM 12-25 Forklift Service Repair Manual will give you everything you need to do the job. Save time and money by doing it yourself, with the confidence only a Clark ESM 12-25 Forklift Service Repair Manual can provide. Its important to buy the right repair manual for your Clark ESM 12-25 Forklift. 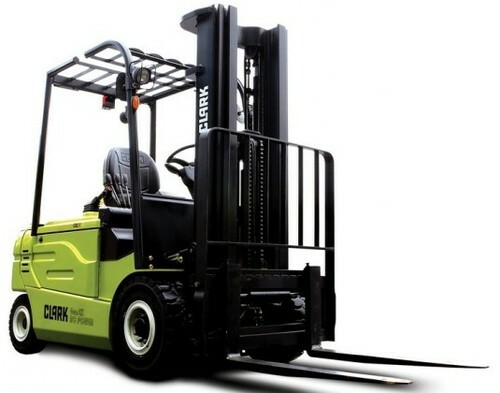 It is great to have, will save you a lot and know more about your Clark ESM 12-25 Forklift, in the long run. All pages are printable.